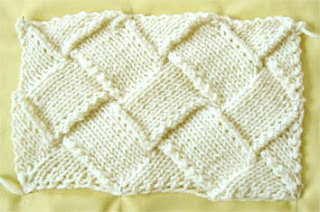 Busy mom's blog for easy and chic knits: Finally I’ve done it! My first entrelac knitted piece. That looks GREAT! I've never tried Entrelac in one colour.